In June 2013, the Wall Street Journal asked Republican mega-donor Warren Stephens about the state of small businesses in the United States. The Arkansas banking mogul said they were being squeezed by excessive federal regulation and singled out one agency: the Consumer Financial Protection Bureau. "The stories we hear about that are pretty scary," the billionaire said. Here is what was not mentioned. The same federal watchdog that Stephens referred to, the CFPB, was investigating the practices of an online payday lender that had been part of his business empire. Details of Stephens' links to the payday lender were uncovered in a joint reporting effort by the International Consortium of Investigative Journalists and media partners around the world, including CBC News. The reporters drew from a cache of nearly seven million leaked files from the offshore law firm Appleby Global and corporate services provider Estera, two businesses that operated together under the Appleby name until Estera became independent in 2016. The records were obtained by German newspaper Sueddeutsche Zeitung. 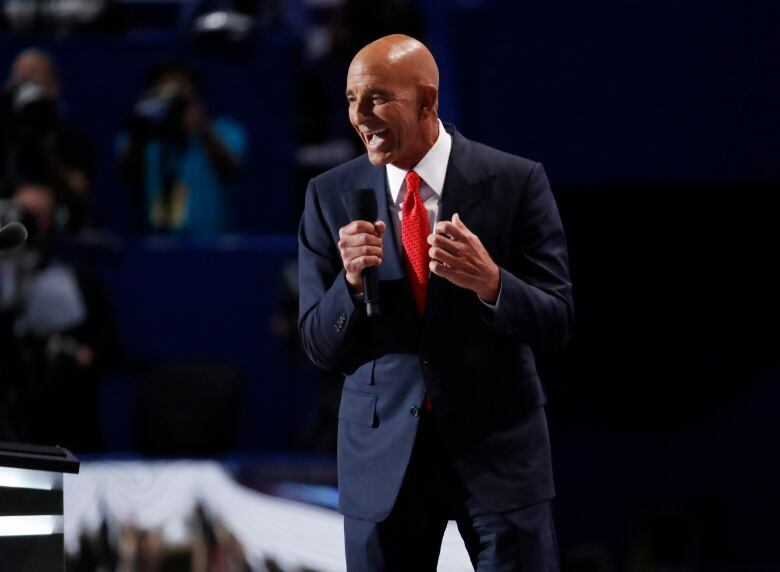 He is one of many major U.S. political donors, to both the Republicans and Democrats, who are connected to offshore holdings that appear in the law firm's internal files. The leaked documents' revelations underscore concerns about how the global system of tax havens helps the rich and powerful operate in ways that, while often legal, provide them advantages not available to average citizens. Stephens is one of many major U.S. political donors connected to offshore holdings that appear in the law firm's internal files. This list includes some of President Donald Trump's foremost donors, who together funneled nearly $60 million to organizations supporting his campaign and transition. 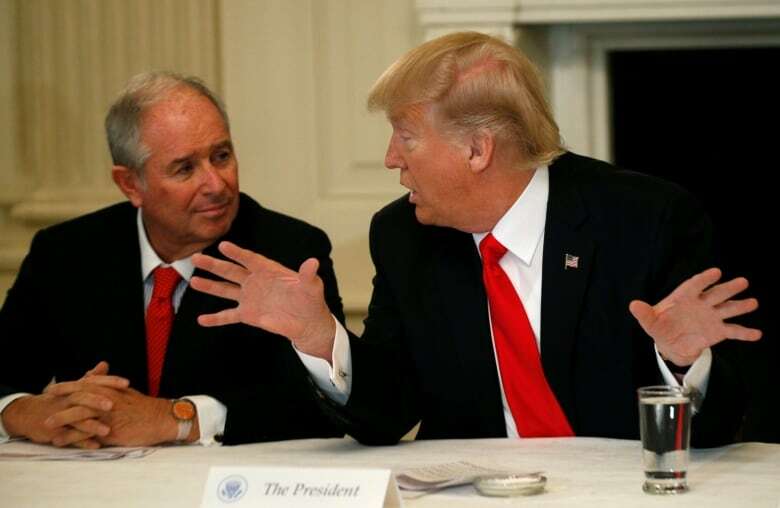 They include casino magnate Sheldon Adelson, resort owner Steve Wynn, hedge fund managers Robert Mercer and Paul Singer and private equity investors Tom Barrack, Stephen Schwarzman and Carl Icahn. Prominent Democratic donors also appear in the law firm's files. 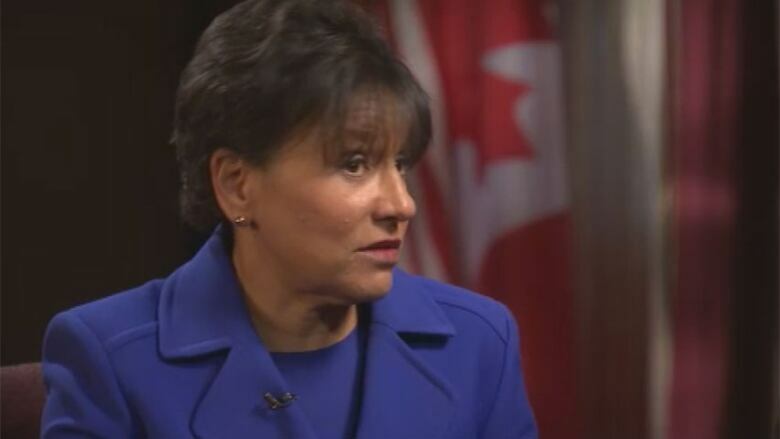 The documents raise questions about whether Democratic donor Penny Pritzker properly followed federal ethics rules that seek to limit politicians from participating in government matters that could affect their financial holdings. After she was confirmed as former president Barack Obama's commerce secretary in 2013, she pledged to divest from more than 200 firms. The leaked records reviewed by ICIJ show that, in two cases, Pritzker transferred assets to a company owned by her children's trusts. Public records indicate her daughter was under 21 when the assets were transferred, meaning the supposedly divested assets may still have been attributable to Pritzker herself. These transfers may not have erased the potential conflicts in question and may have run afoul of federal ethics rules, according to Lawrence Noble, senior director of ethics at the Campaign Legal Center, a nonprofit and nonpartisan group in Washington that aims to protect democracy. "Under normal circumstances, if one of the beneficiaries is under 21 and they're still a dependent child, it doesn't meet standard of divesting assets," Noble said. 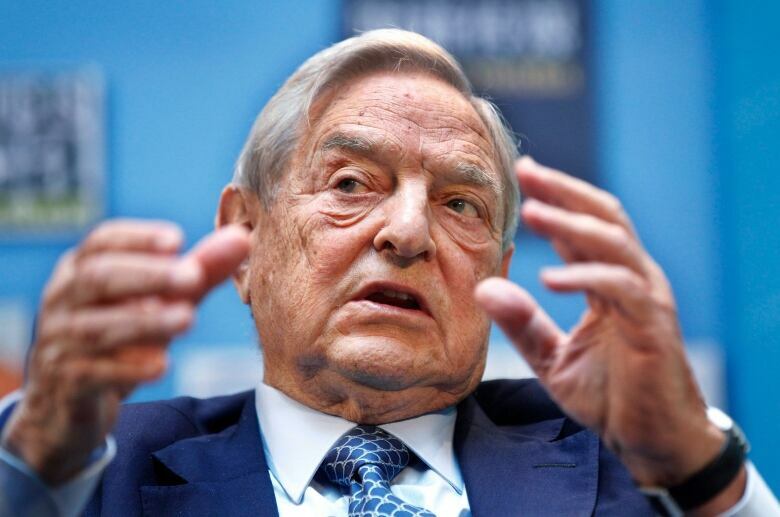 Private equity funds controlled by Democratic mega-donor George Soros used Appleby to help manage a web of offshore entities. It included entities based in the tax havens of Bermuda and the British Virgin Islands. In recent years, Stephens has been an increasingly generous political donor. During the last federal election cycle, he gave more than $13 million to conservative groups and candidates, including anti-Trump groups. Stephens also gave to groups that have fought to weaken the CFPB, which was created at the urging of the Obama administration after the 2008 financial crisis. During last year's campaign season, Stephens contributed more than $3 million to the Club for Growth, a conservative political action committee that has pushed for Congress to strip away the CFPB's rulemaking and enforcement powers. The battle over payday lending began long before Stephens' under-the-radar involvement in the industry began. Payday lenders make small loans — often for $500 or less — to borrowers who need money fast. State regulators have accused many payday operators of trapping customers in cycles of overpriced debt. Some payday lenders have tried to sidestep scrutiny from state authorities by enlisting commercial banks and even Native American tribes to act as front organizations for them. In late 2011, representatives of Stephens and his business partner, James Carnes, contacted Appleby to incorporate two offshore entities for a new venture related to small-dollar lending. The correspondence included a group of documents that detail the pair's co-ownership of Integrity Advance's parent company, Hayfield Investment Partners. Among these were a set of documents asserting that Stephens had made a "significant investment" in the company in 2008, causing him to own more than a third of Hayfield by 2012. The same document goes on to assert that Hayfield's "main two controllers are Warren Stephens and James Carnes." One set of leaked documents shows that Stephens invested in the lending operation primarily through three family trusts, which put more than $13 million into Hayfield. Two investment funds with addresses listed at Stephens Inc.'s headquarters contributed an additional $1.7 million, according to the records. Documents also show that various Stephens Inc. executives and other acquaintances of Warren Stephens also invested in Hayfield via a company associated with Stephens. 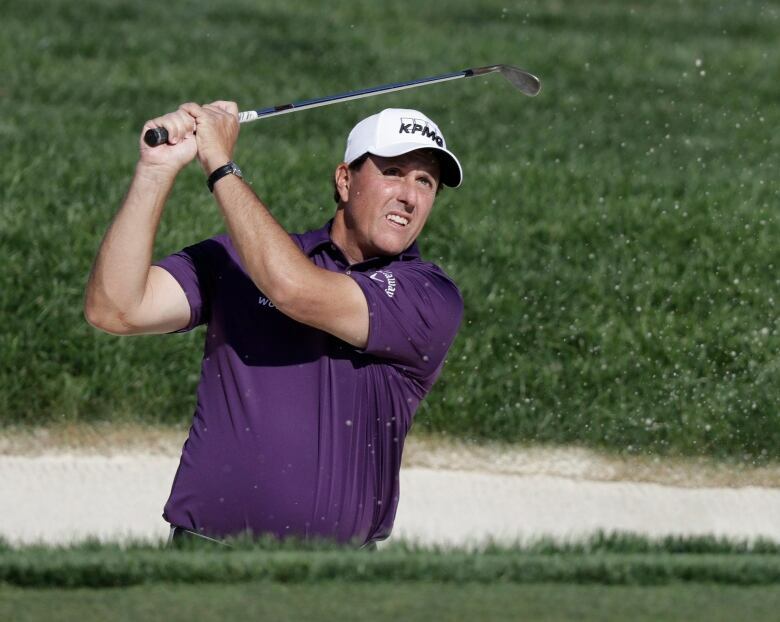 This included the golf star Phil Mickelson, who chipped in $12,000, according to the documents. In its legal action against Integrity Advance, the CFPB emphasized Carnes' 52 per cent ownership of Hayfield — which derived the bulk of its profits from Integrity Advance — as well as his management of the lender. Yet it appears that neither financial enforcement regulators, nor the news media, have ever mentioned Stephens' sizable stake in Hayfield. Citing pending litigation, a spokesperson for Carnes declined to provide comment for this story. As Integrity Advance's business grew, so did complaints to state regulators from its borrowers across the country. In May 2013, a Minnesota district court ordered the company to pay nearly $8 million in civil penalties and victim restitution, asserting that the firm had "targeted some of the State's most financially vulnerable citizens" with interest rates as high as 1,369 per cent. Public records requests that ICIJ submitted to state regulators across the country yielded dozens of consumer complaints about Integrity Advance's lending and collections practices. "I have been devastated by this entire situation and on the verge of eviction because of the illegal fees," said a complaint filed by one Michigan borrower, who alleged she'd been harassed by collectors for the loan. "They keep calling me at work," an Ohio woman wrote in a complaint alleging she'd already paid a total of $956 for a $400 loan. She claimed that collectors for the lender at first "said they were from the FBI." Public records show that Integrity Advance responded to the Michigan and Ohio complaints with nearly identical letters categorically denying the allegations and stating that it "at all times acted properly and in accordance with our contractual commitments and applicable law." The CFPB represented a new and powerful force in Washington: an agency with a nationwide jurisdiction and staffed with attorneys solely devoted to rooting out abusive practices by financial firms that operate across state lines. 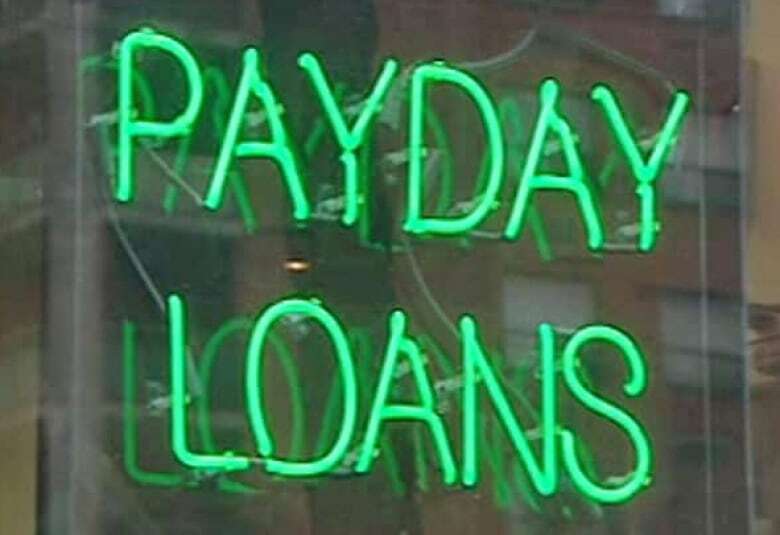 It was created in part because of concerns about the difficulties encountered by state authorities trying to crack down on payday lenders. The CFPB sent Integrity Advance a letter demanding information about its lending practices. 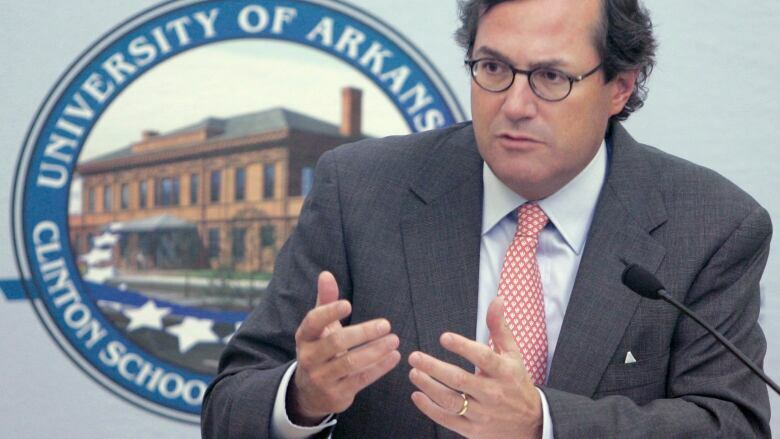 Weeks later, in January 2013, Stephens and Carnes sold large portions of Hayfield's assets to a "pawn loan" specialist called EZCORP, Inc.
Later that year, Stephens told an Arkansas business and politics journal that the CFPB was "the most misnamed thing of all time." Financial trade groups enlisted their Republican allies to the bureau a key target in the push to dismantle the Obama administration's legacy. The CFPB has defended itself against successive legal challenges. During the presidential campaign, Trump pledged to undo the reforms that established it. In October 2017, Senate Republicans voted to block a CFPB rule that would have eased the ability of customers to join together to sue their banks. The vote was seen as the largest victory so far for banking interests during the Trump administration. Carnes and Integrity Advance are appealing. They are also countersuing, arguing the CFPB exceeded its authority because Integrity Advance is not covered by its mandate. Citing the pending litigation, the CFPB declined to provide comment for this story. Spencer Woodman is a journalist with the International Consortium of Investigative Journalists, a global network of more than 200 journalists in 70 countries who collaborate on in-depth stories. 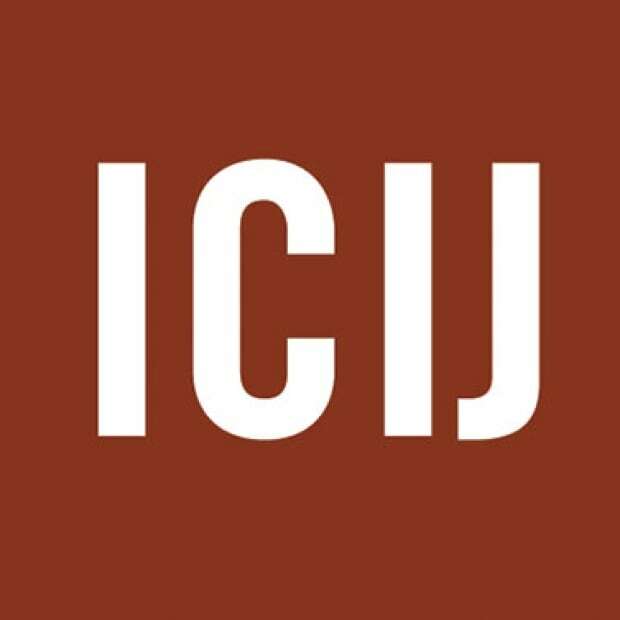 After investigating revelations in the Panama Papers in 2016, the ICIJ is now probing the Paradise Papers.